Audrey Hepburn has been a style icon of ours for literally ever. Many of our favorite photos of Audrey are the very same ones we see circulating around the various media outlets, pinterest, and more. But every now and again, there comes a collection of Audrey photos were quite sure we’ve not yet seen- and fall into being ultra inspired by her once more. 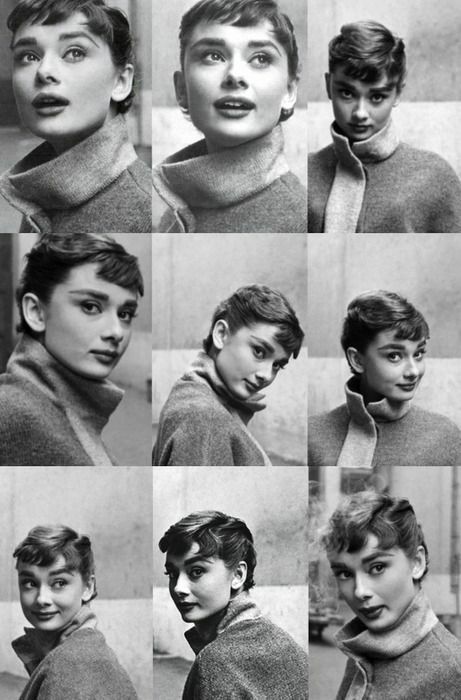 Because it’s Audrey Hepburn, how can you not? Are you as inspired by Audrey as we are? If not, which beauty icon is it for you?